Amazon sells an astounding 390 million+ products! 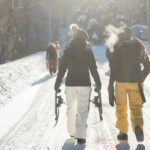 It’s a fantastic place to look for anything you’d ever need to buy, including travel gear, cameras, and everything in between. But, isn’t it sometimes SO overwhelming to search through so many products?! You start to compare prices and read reviews to make the best possible purchase. 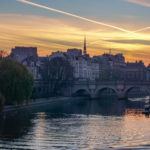 If you’re like me, you’ve lost hours searching for the right pair of comfy leggings, the perfect travel bag for that trip to Paris, and even the best toy or game to give your niece or nephew! To make it easier (for all of us! 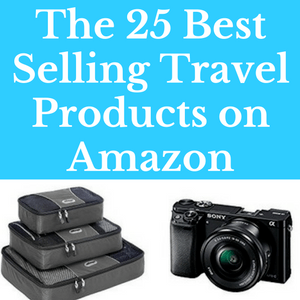 ), I’ve put together a list of the best selling travel products on Amazon. I’ve also used my affiliate links to link to the bestseller page for that category so you can browse similar best selling products, too. When you use these links, I earn a small commission at no extra cost to you! 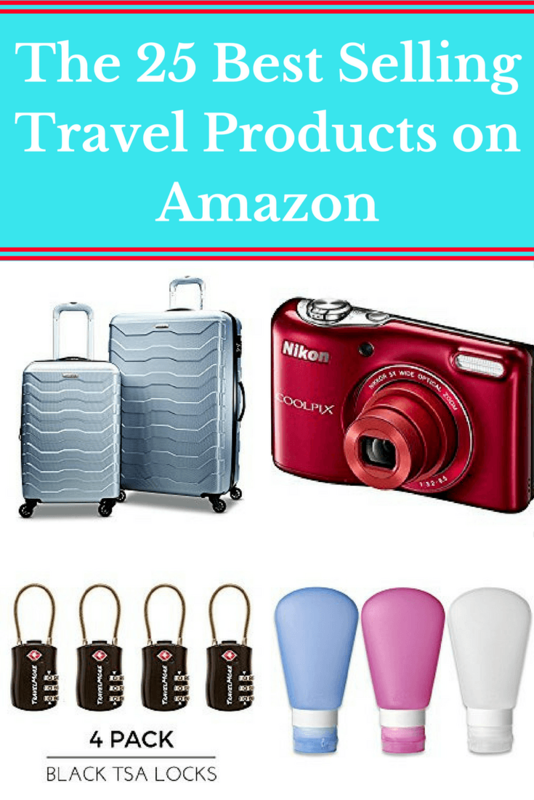 Every effort is made to keep this list of best travel items on Amazon relatively up-to-date. Amazon updates these lists hourly, I do not. 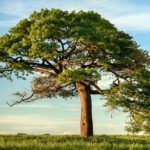 If the #1 bestseller in a particular category is no longer in the top position, it’s likely still among the top-selling items on Amazon in that category. Click the bestseller lists for the most current product ranking. If you’re a big Amazon shopper, consider becoming an Amazon Prime member like I am. 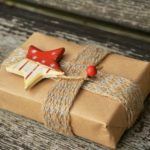 It’s the ultimate in convenience when you need something without waiting a week or more for your items to arrive. See more of Amazon’s Best Selling Suitcases. See more of Amazon’s Best Selling Carry-Ons. See more of Amazon’s Best Selling Luggage Sets. 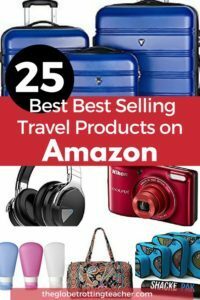 See more of Amazon’s Best Selling Travel Duffel Bags. See more of Amazon’s Best Selling Rolling Duffel Bags. See more of Amazon’s Best Selling Travel Backpacks. See more of Amazon’s Best Selling Casual Daypacks. See more of Amazon’s Best Selling Packing Organizers. See more of Amazon’s Best Selling Toiletry Bags. See more of Amazon’s Best Selling Refillable Cosmetic Bottles. See more of Amazon’s Best Selling Eye Masks. See more of Amazon’s Best Selling Luggage Locks. 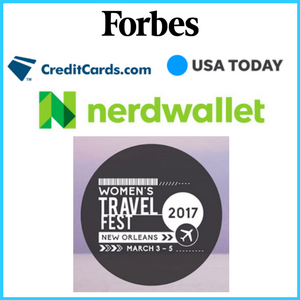 See more of Amazon’s Best Selling Travel Wallets. 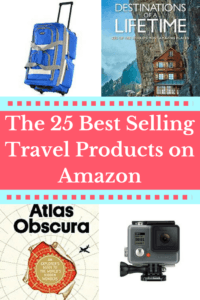 See more of Amazon’s Best Selling Travel Reference Books. See more of Amazon’s Best Selling Travel Pictorial Reference Books. See more of Amazon’s Best Selling Digital Point & Shoot Cameras. See more of Amazon’s Best Selling Mirrorless Cameras. See more of Amazon’s Best Selling DSLR Cameras. See more of Amazon’s Best Selling Sports/Action Cameras. See more of Amazon’s Best Selling Portable Cell Phone Power Banks. See more of Amazon’s Best Selling Waterproof Cell Phone Cases. See more of Amazon’s Best Selling Noise Canceling Headphones. See more of Amazon’s Best Selling 2-in-1 Laptop Computers. See more of Amazon’s Best Selling External Hard Drives. So, which of these best selling Amazon products do plan to buy? 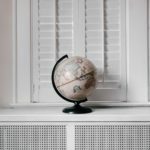 What travel products would you add to this list? Like this post? Please share it using the social media share buttons below! That’s a huge list ! And each one of them is important for our travels. I have almost all of them but I really liked the feminine looking Duffel bag. 🙂 Very attractive. They do have an amazing variety and the reviews are really helpful when making a decision, I just wish we had more direct shipping to Australia as the postage can really kill the deal when it’s more than the product. Ugh, that is definitely a bummer, Toni! It’s surprising, too. You’d think Amazon would have figured that out by now to capitalize on another place around the globe. Very useful post! 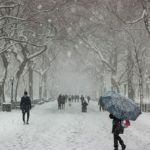 I added some products to my “Stuff to Buy” list! Thank you! I totally just used your blog post as the list of things I want for Christmas and birthday. Ha. That duffel bag is beyond gorgeous too. Yay, Anna! Glad I could make things easy for you. 😉 Hope you get everything on your wish list! I can certainly attest to those noise cancelling headphones, as well as Atlas Obscura. Both are well worth the money, and I can see why they’re #1. Thanks for the recommendation, Leah. 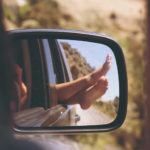 It’s always great to hear what fellow travelers like. I’m a sucker for luggage. I have way too much and keep buying more. I need all of this! Lol, Mags! I can totally relate! Happy Shopping! Thanks, Chrysoula. 🙂 Hope you get what you need! Great list! 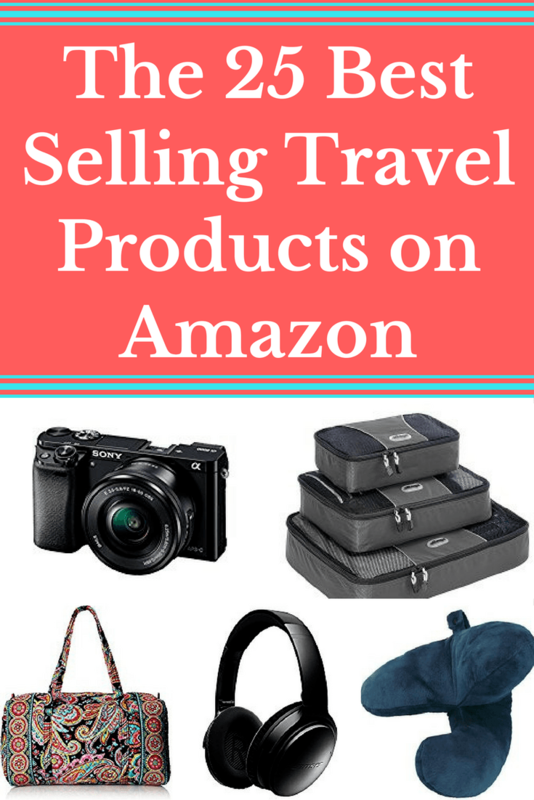 You are right that looking for travel gear on Amazon is often overwhelming as there are simply too many choices, so this is extremely helpful!